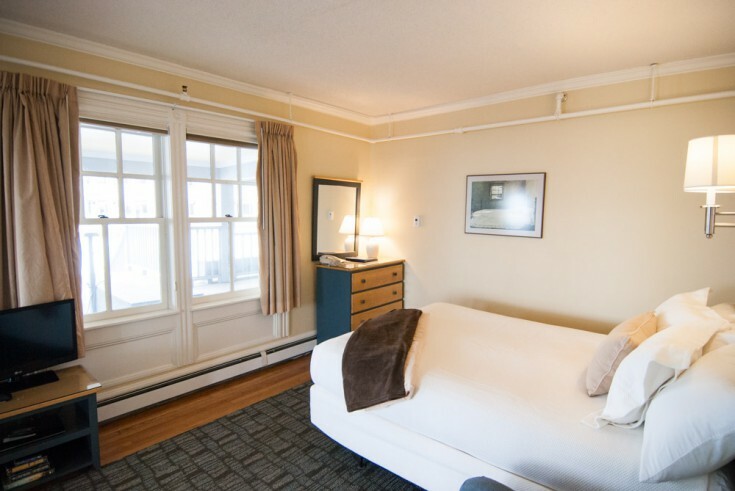 PREV	The Victorian - Room 16	NEXT! 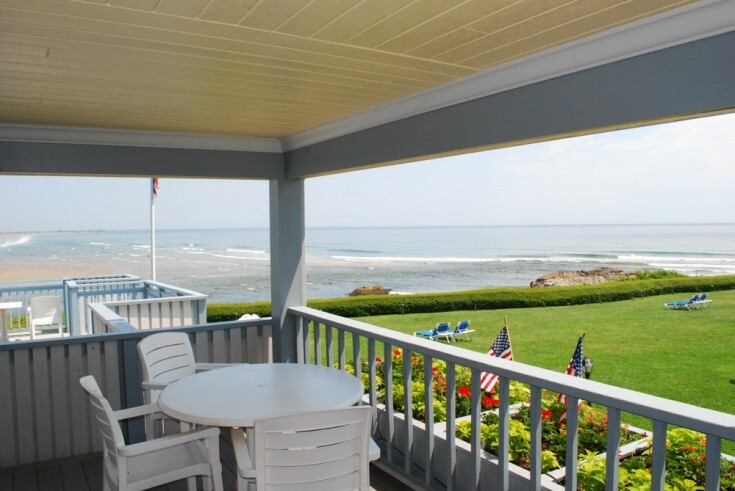 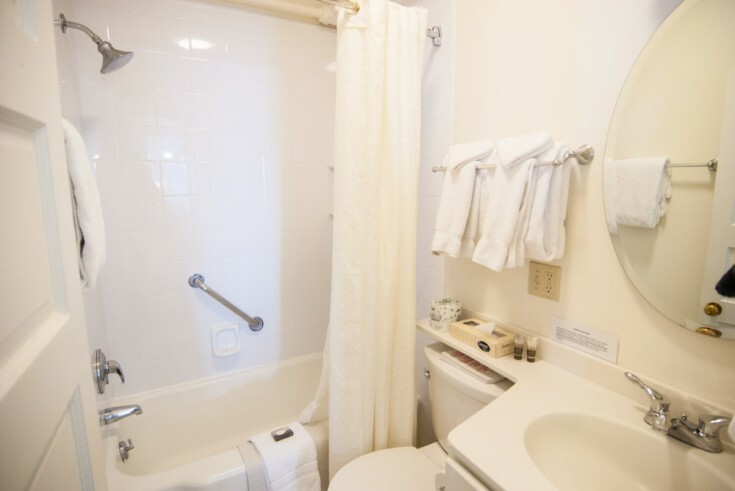 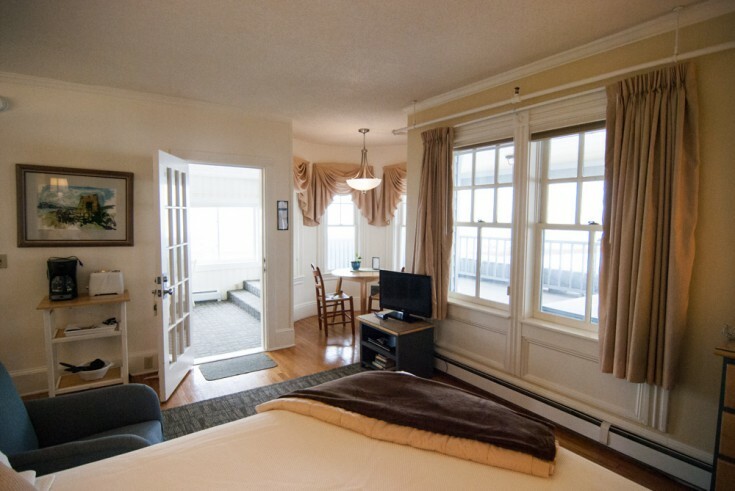 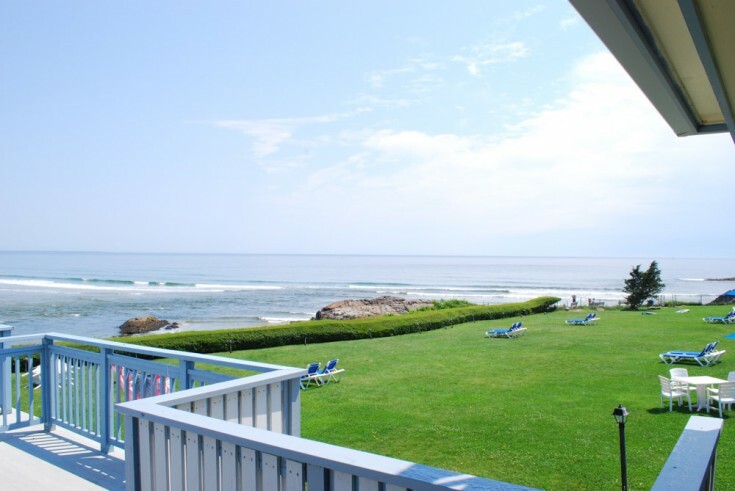 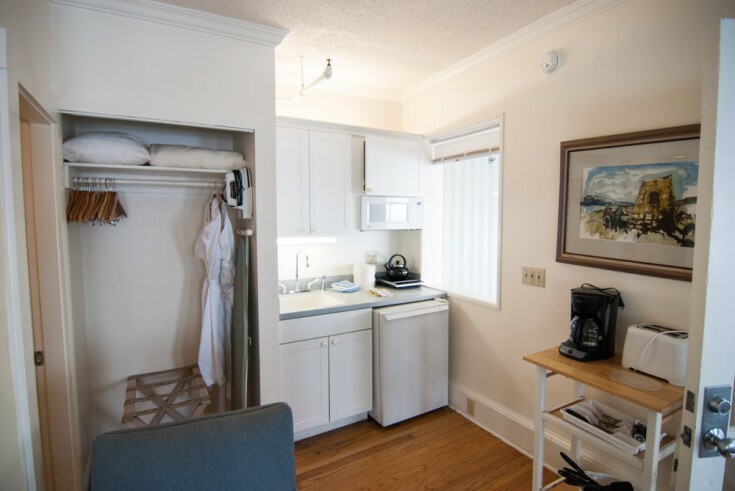 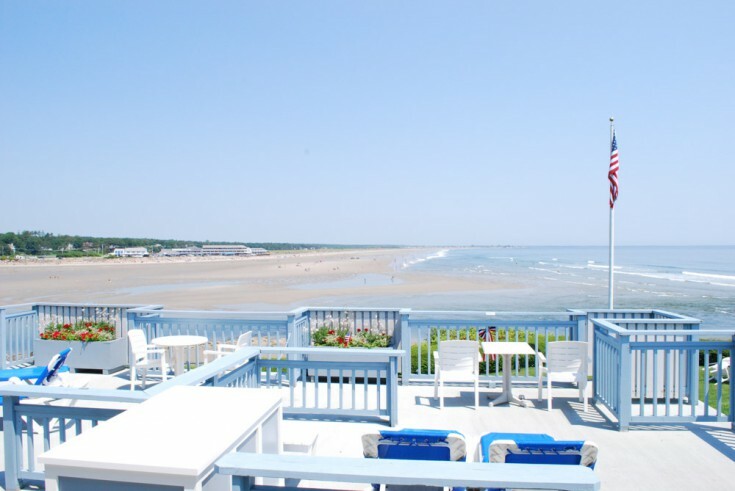 Room 16 is located on the first floor, northeast side of the Victorian, a corner location offering 180 degree ocean views. 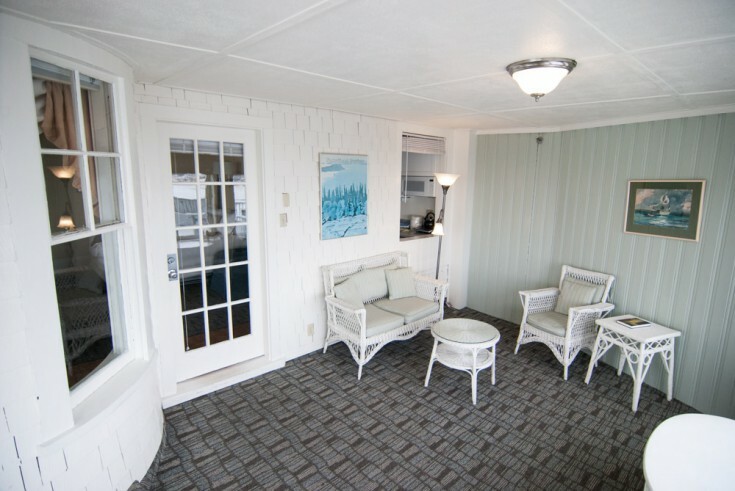 A unique feature is the glassed in sun porch where you can enjoy the ocean in all types of weather. 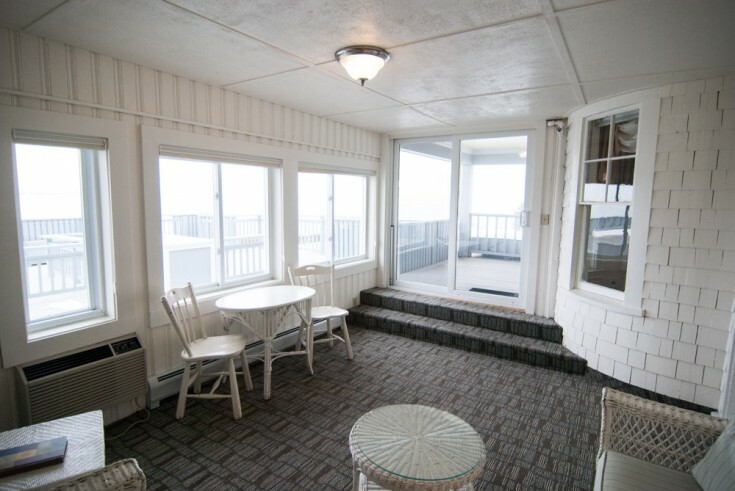 The over-sized private deck provides magnificent panoramic ocean views, whereas the side deck has a covered porch area for shade while you look out to open sea. 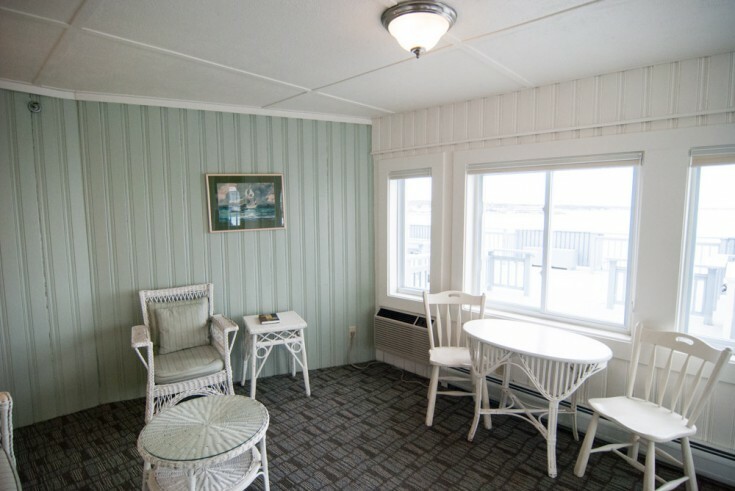 Guests can dine in the round turret area of the room or on the sun porch with its wicker furniture.